The custom tube boxes we offer you can be used in a wide range for skin care products, masks, nail polishes, wigs and eyelashes, and the packaging you receive is completely customizable. 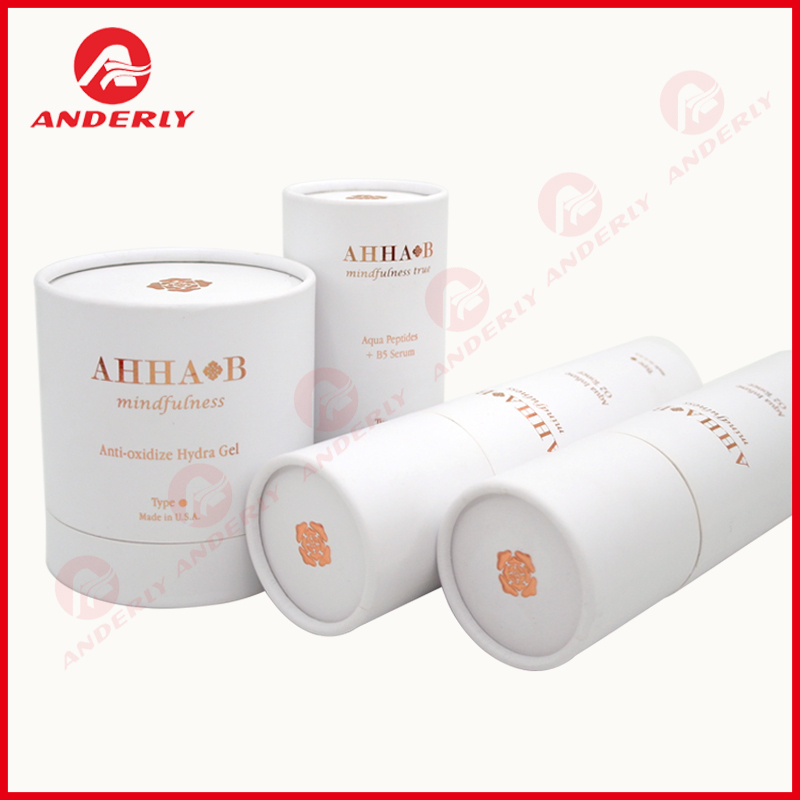 What we show you here is a 25 ml skin care facial cream package which is based on white kraft paper as raw material, the paper is rolled into a cylinder-type, according to the product it can be arbitrarily cut into any height and width, with great flexibility. The choice of surface paper, is a light purple printed single paper, the texture of the surface gives a sense of comfort. The brand logo, product name and specific product descriptions, are made with hot silver process, which is very rare. 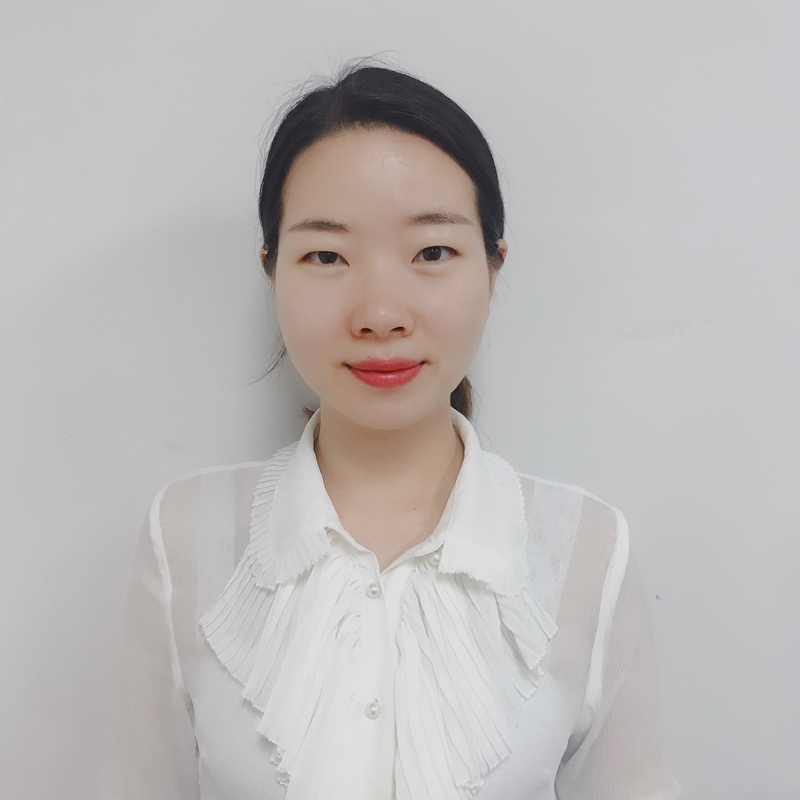 Although the manufacturing costs will increase by about 10%, but it can make the packaging upscale atmosphere increased by 50% or more, it is very helpful to increase the added value of the product. 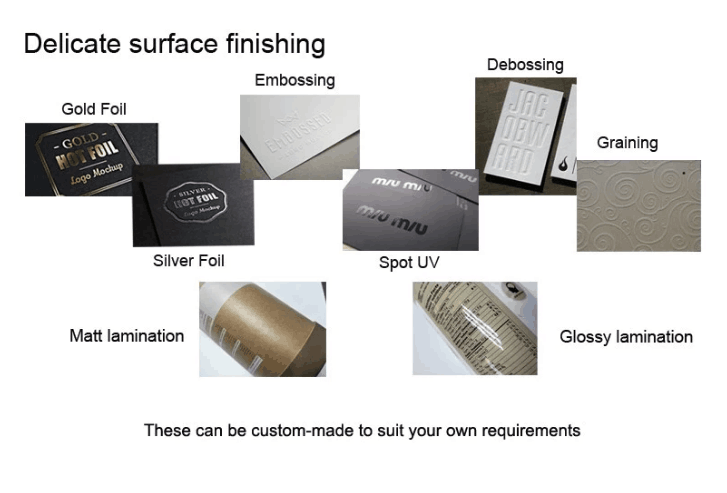 At the same time, what is amazing is the location of the edge of the package cover, the convergence of the two sides with hot silver process, perfectly makes the package into a whole. 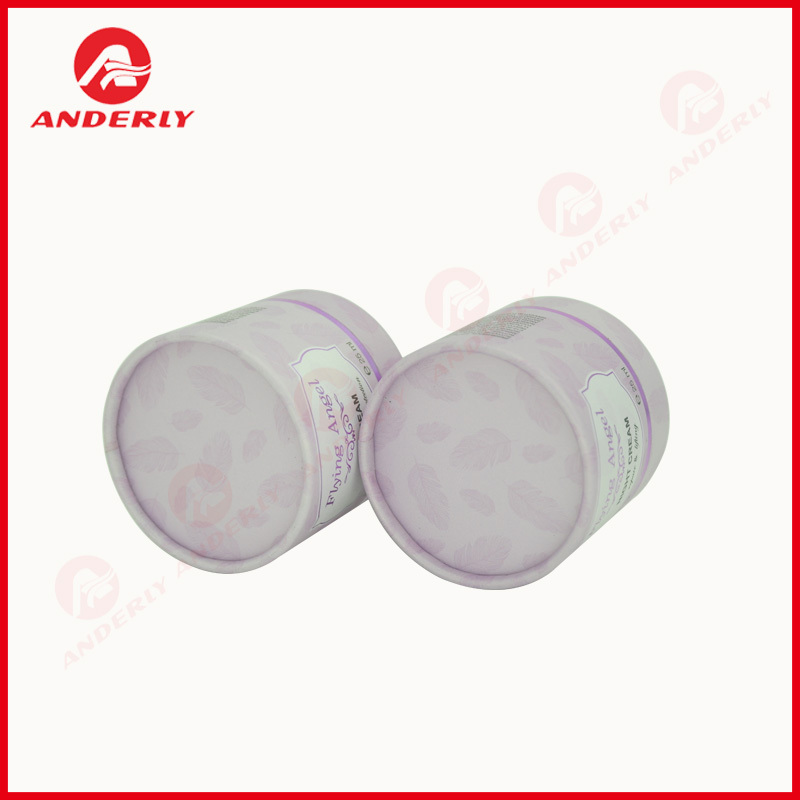 Choose Anderly Packaging is a better choice. 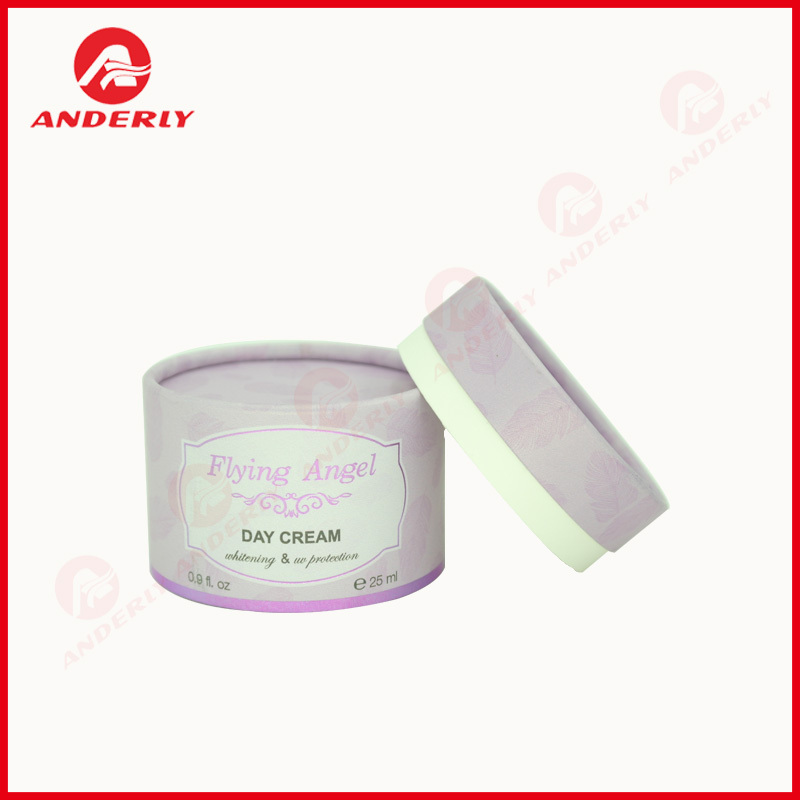 Looking for ideal Facial Cream Packaging Manufacturer & supplier ? We have a wide selection at great prices to help you get creative. 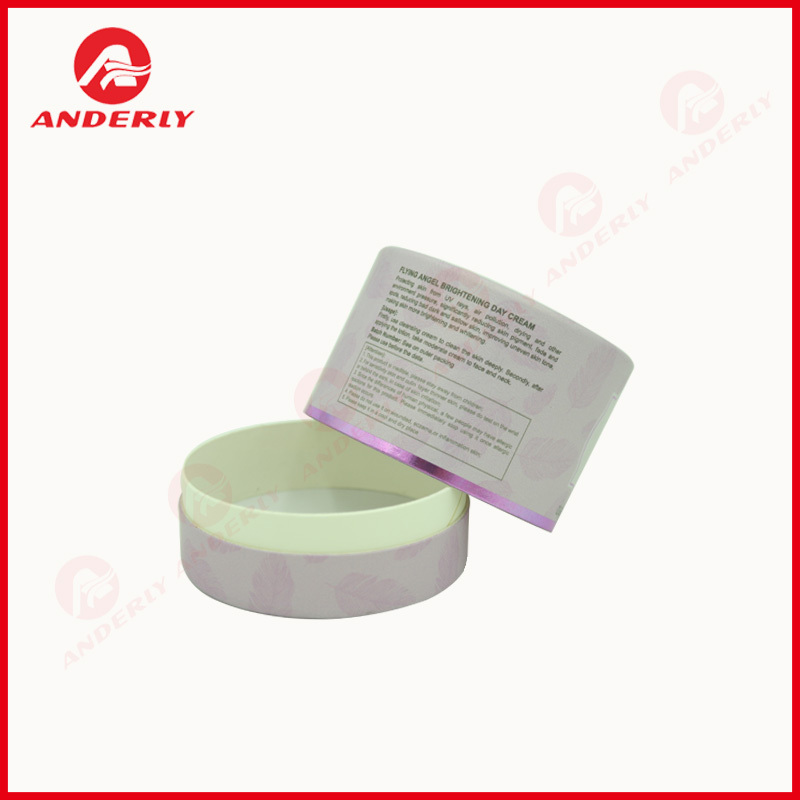 All the Round Box Packaging are quality guaranteed. We are China Origin Factory of Luxury Packaging Tube. If you have any question, please feel free to contact us.